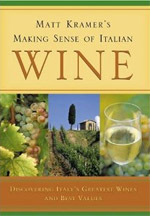 Italian Wine Books – Discover all Italian wines have to offer in our reviews of the many wine books devoted to the wines of Italy. A great introduction – not only for beginners – to find treasures on restaurant wine lists and in local wine shops. Enjoy reading our wine book review. 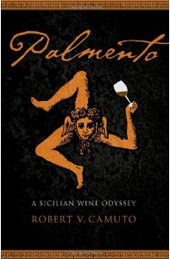 An enchanting travelogue exploring the people, landscape, and wines of Sicily. Find out more in our wine book review.